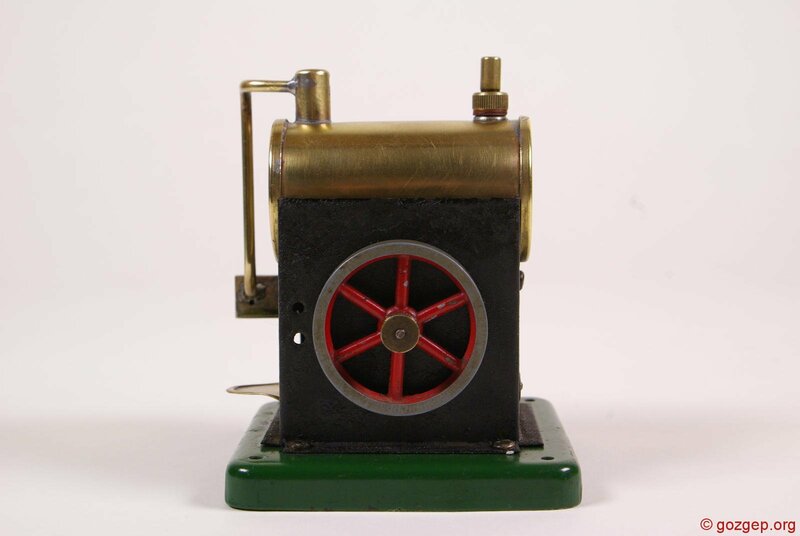 This is an SEL 1520 model steam engine, probably dating from late 1950’s. 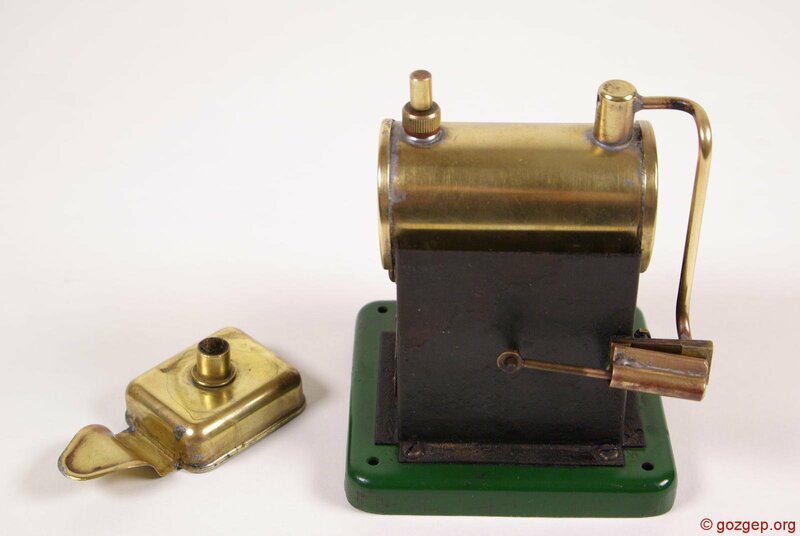 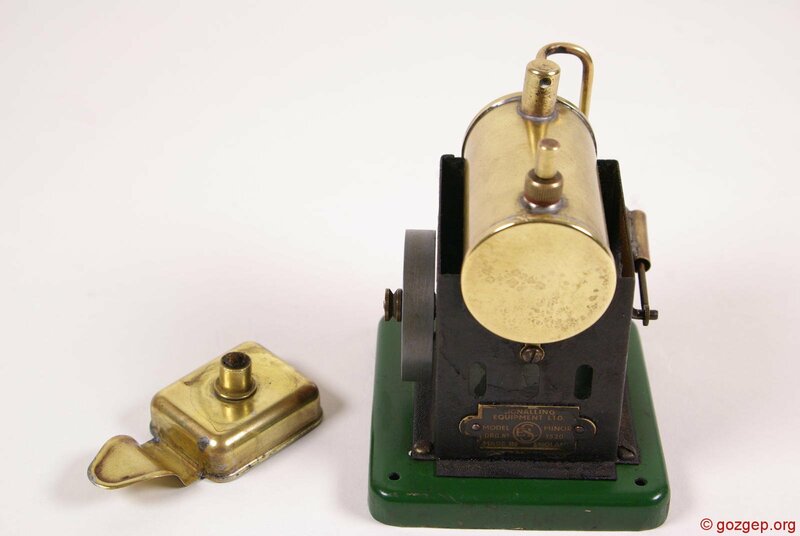 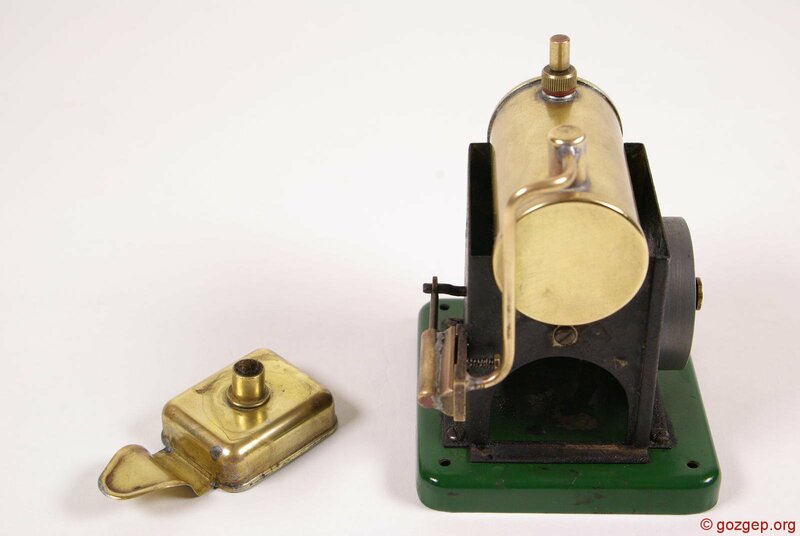 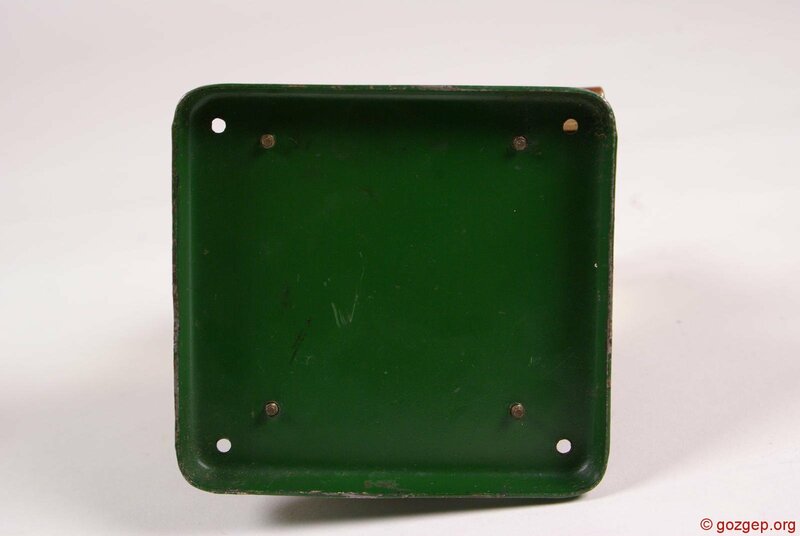 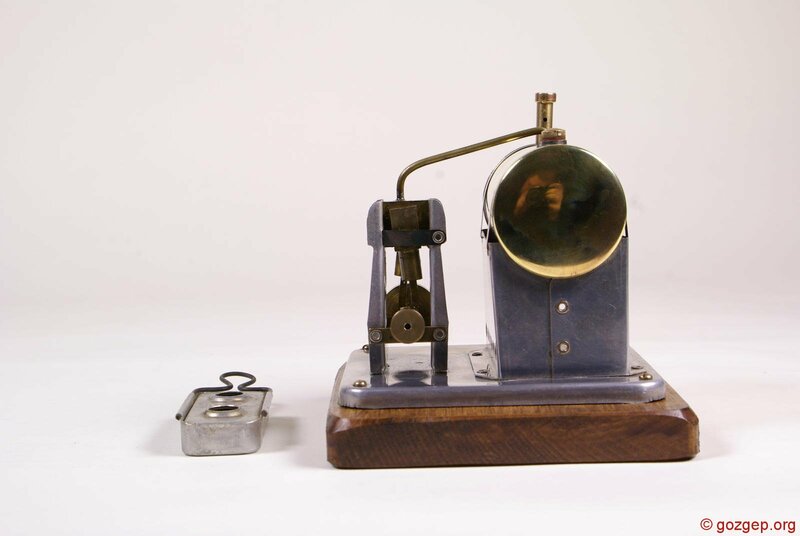 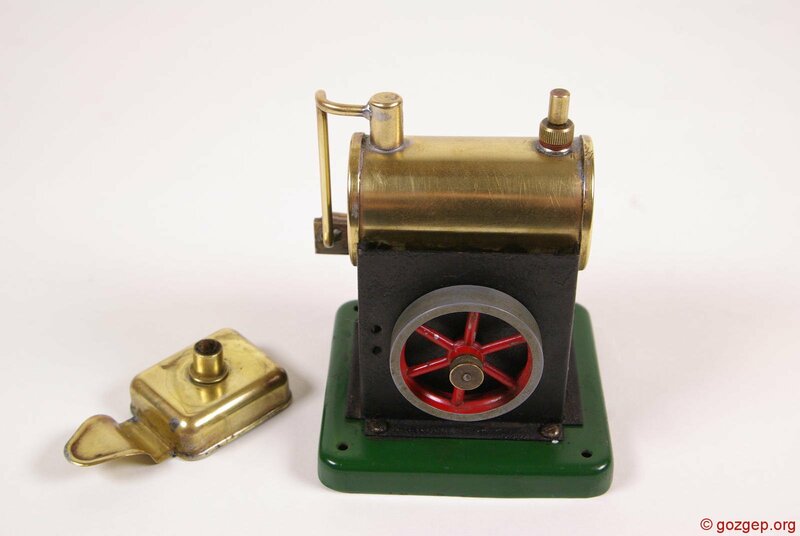 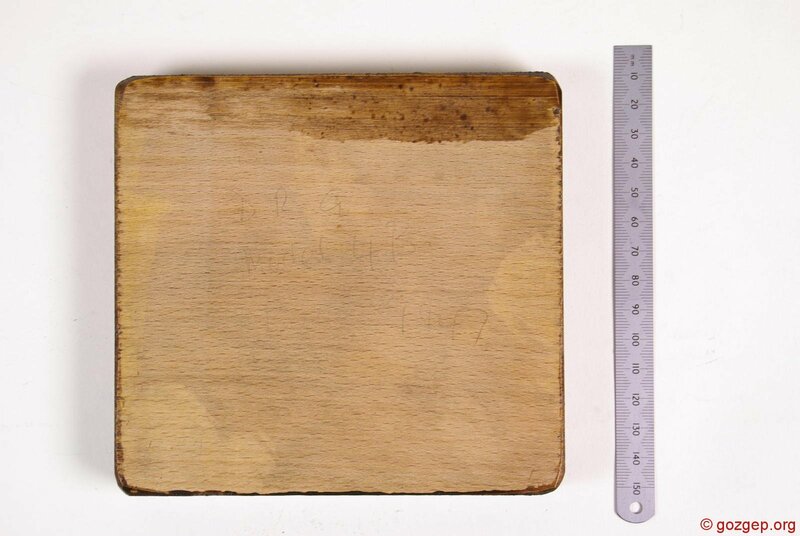 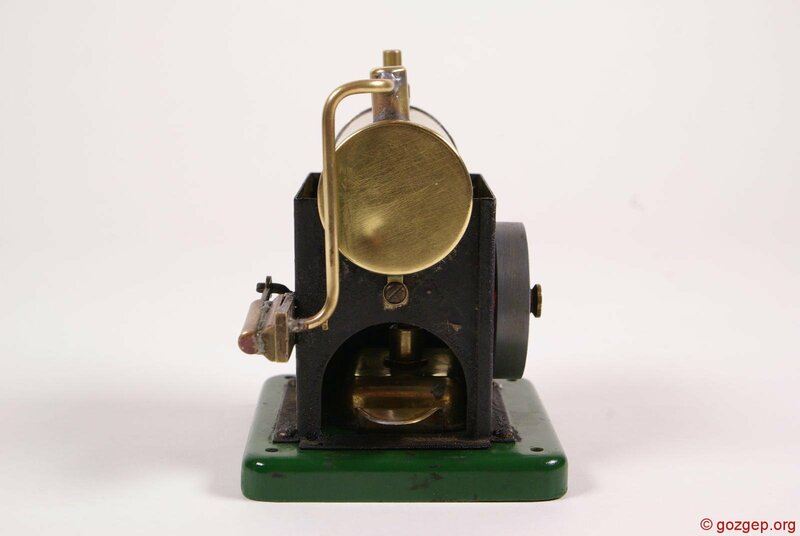 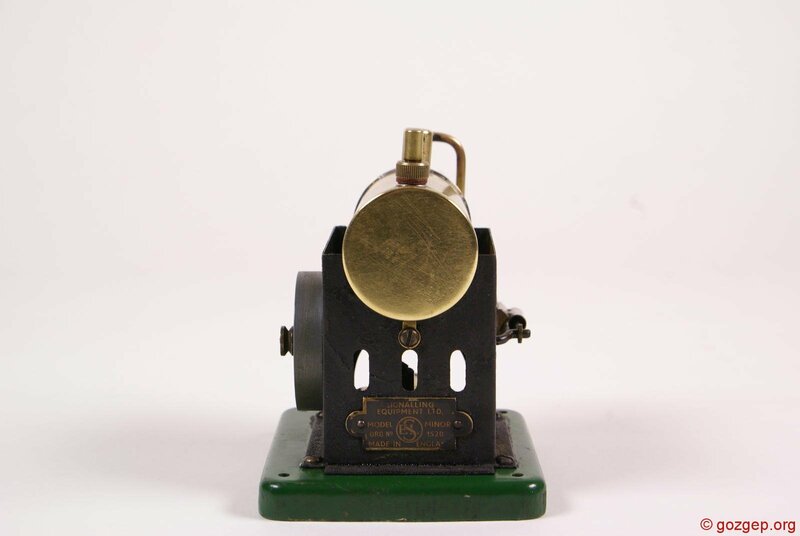 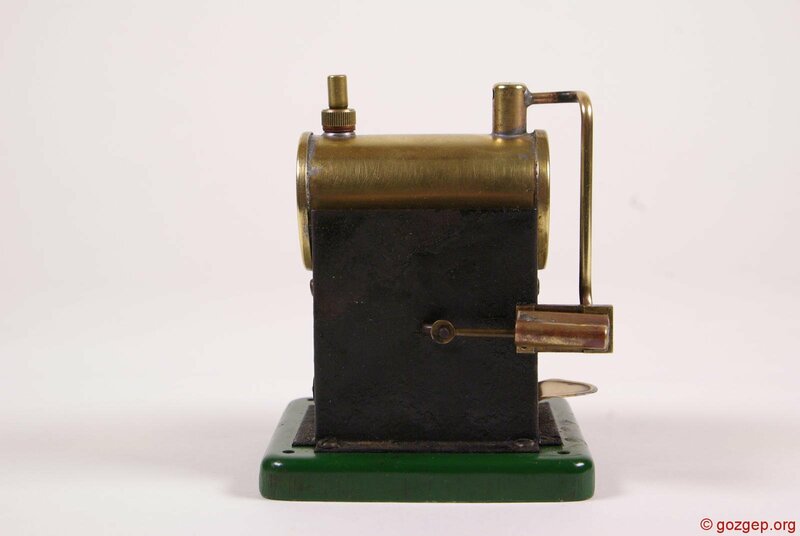 It is a very small, single oscillating cylinder engine, manufactured in England by J L Randall, but sold under the “Signalling Engineers Ltd” or “SEL brand“. 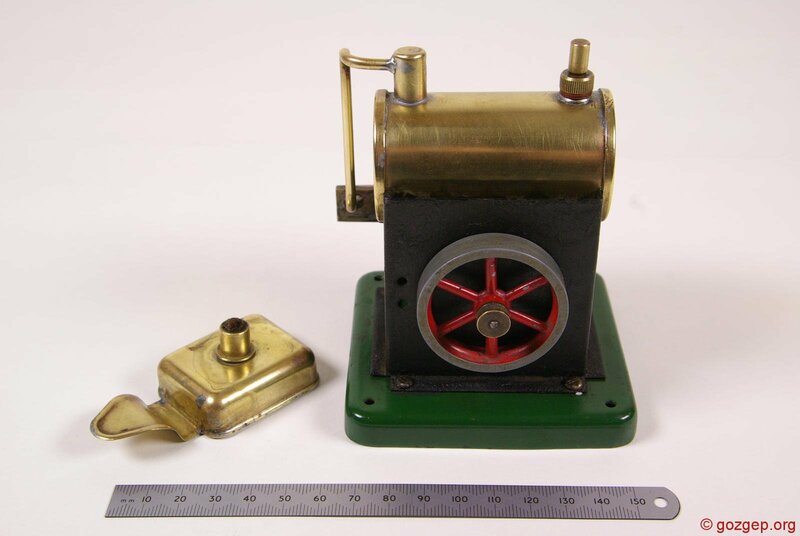 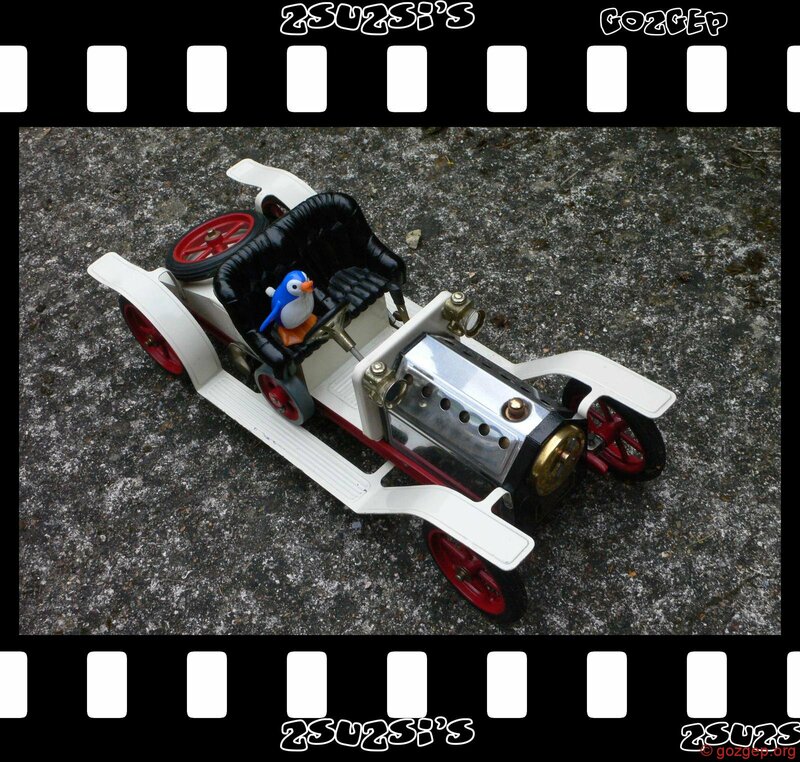 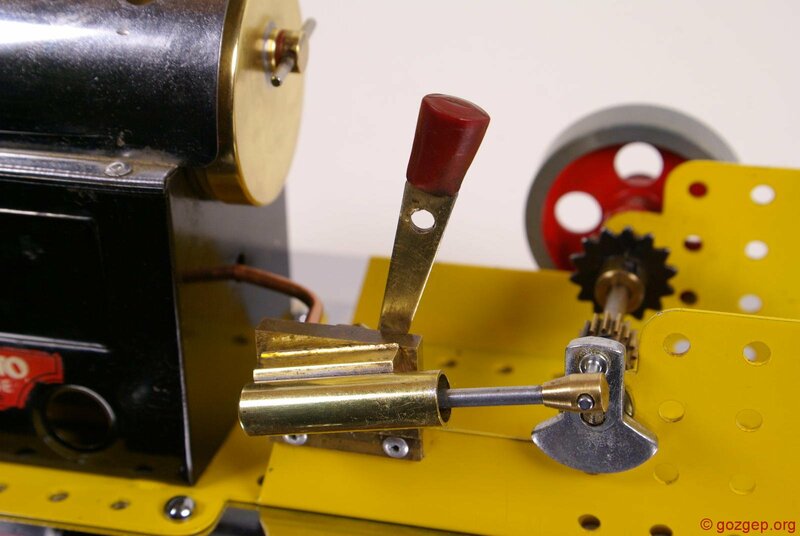 It is currently our smallest engine.